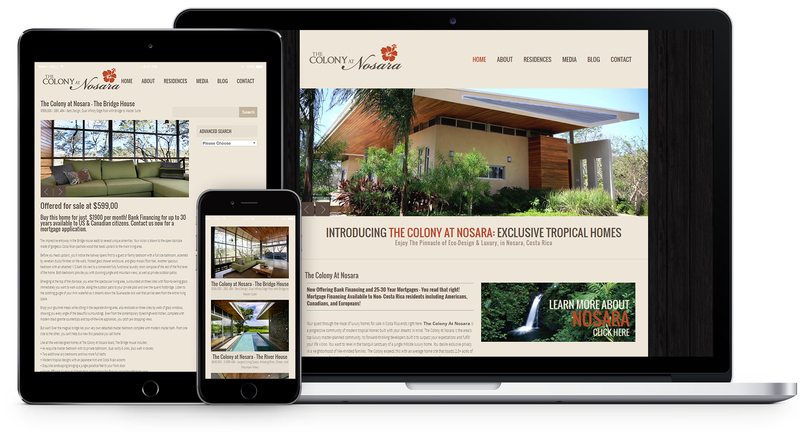 We worked with a local real estate company to help advertise their properties in Nosara, Costa Rica. Luxury residences near epic surf! Yes, please.